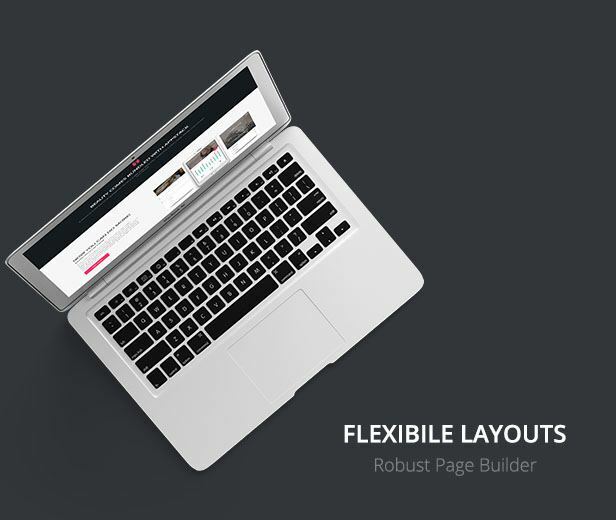 Includes lots of page-builder sections for fast layouts. 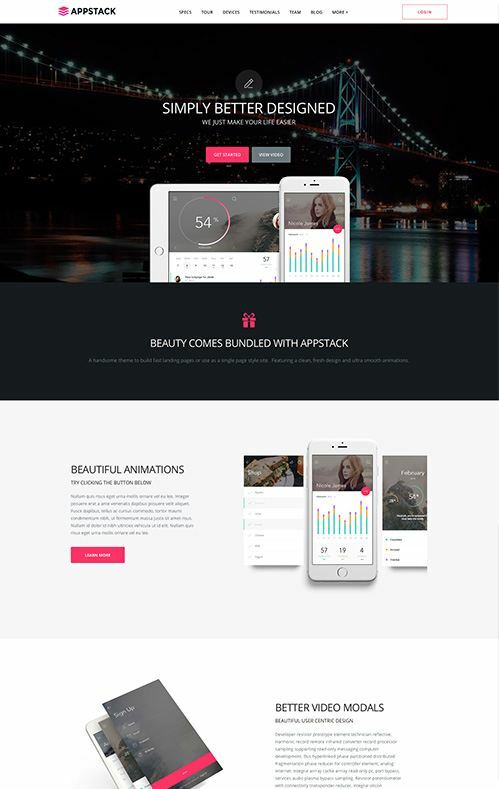 AppStack is a single-page/landing-page theme. 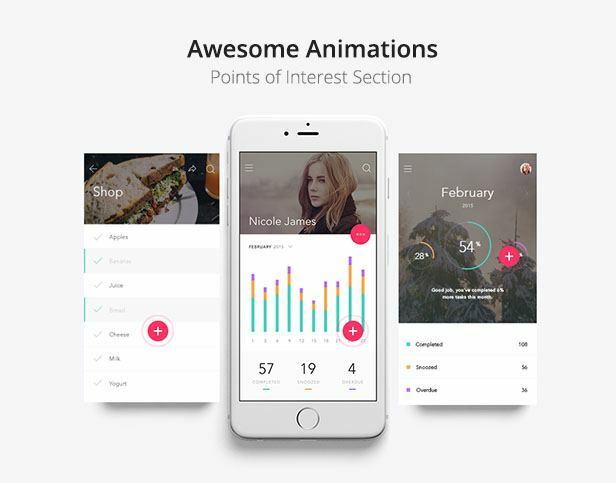 Although it is flexible enough to also be used as a multi-page site. 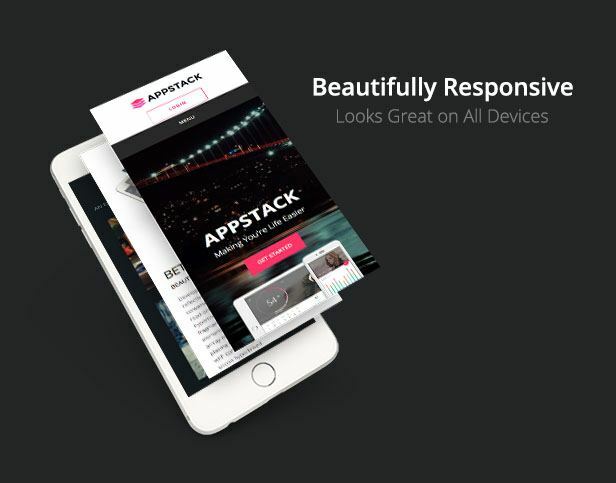 Like all of our themes, AppStack is 100% responsive. 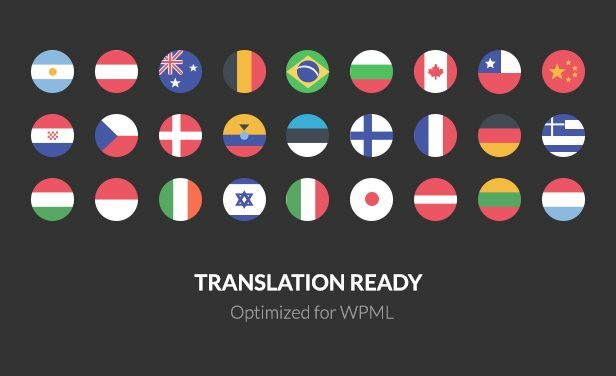 Easy contact forms + maps. Add unique header images to your pages. Ships with the demo content! 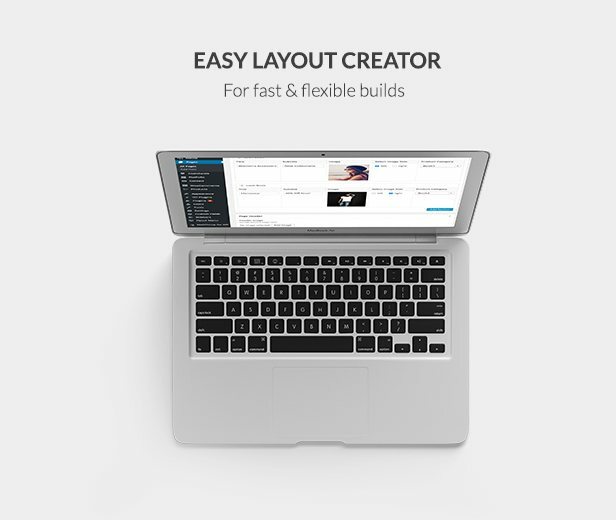 Uses WordPress theme customizer to set options.